This section will answer questions focused on how your reluctant spouse deals with love. Can they cheat and still be in love? Why does he say that he doesn't love you anymore? And many more questions. This section will answer questions focused on how your reluctant spouse perceives and relates to God. Is his faith shaken? Why is it difficult for him to repent? And many more questions. This section will answer questions focused on what's going on inside the mind of your reluctant spouse. Why is he reluctant in the first place? Why is he struggling to follow through with a divorce? And many more questions. This section will answer questions focused on the emotions that your reluctant spouse is struggling with. Why does he get so angry? Is he afraid of truly committing to the rebuilding process? And many more questions. This section will answer questions focused on how your reluctant spouse communicates. Why does he struggle to talk about the relationship? Why does he give off so many mixed signals? And many more questions. This section will answer questions focused on how your reluctant spouse copes with the marriage difficulties. Does he share his issues with his friends? Why is he protecting the other woman? And many more questions. 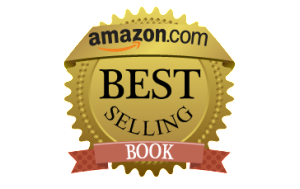 David is a recovered reluctant spouse who now is passionate about healing hurting marriages. He believes that anyone can change, no matter how emotionally cold they are. At one point, David was lost in an emotional affair and planning to leave his wife (Amanda Taylor). He recalls vividly telling her that he was no longer in love with her and no longer interested in staying married. He remembers the isolation, the guilt and the pain of being reluctant to the marriage and he remembers the dark journey that he had to take to be restored back to the marriage. As a mental health counselor, he fuses his expertise and his experiences into a unique approach that is both informative and authentic. He offers an inside scoop into why reluctant spouses struggle to manage marriages. Now he works with his wife to help rescue other marriages that are where their marriage was. 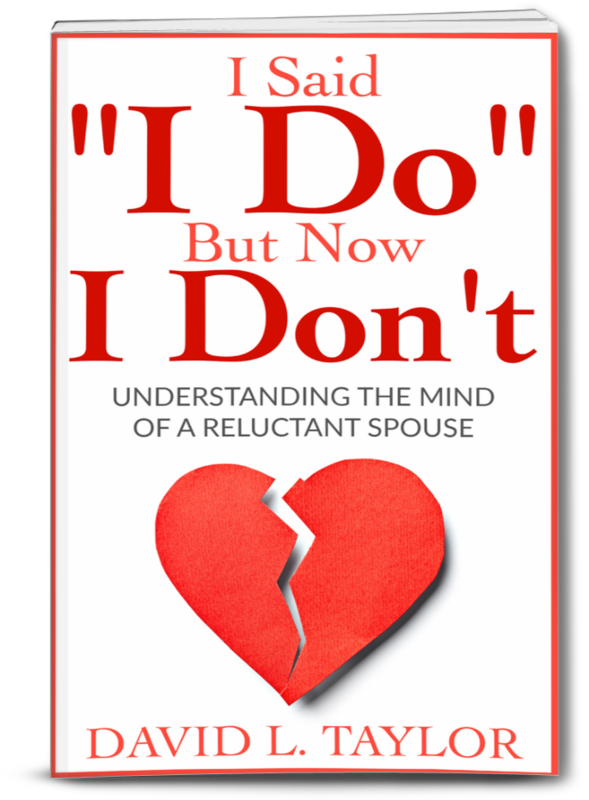 I Said “I Do” But Now I Don’t is his guide to helping hurting marriages succeed. If you have questions or would like to contact David for speaking or interview opportunities, contact us here. If you submit this form but didn't get confirmation, don't worry...it still went through. You will be contacted shortly. 2016 © Mend Our Marriage. All rights reserved.